With a blue collar history in fishing, boat building, lime and granite industries, Rockland's resurgence has centered around Arts & Culture. Today, the downtown is anchored by the Farnsworth Art Museum & Wyeth Center, Center for Maine Contemporary Art, Maine Lighthouse Museum and beautifully restored art-deco Strand Theater. Combine museums, art galleries, self guided wine and lighthouse tours with accommodations and sumptuous breakfasts. We top it all off with beautiful photos of coastal scenes, dinner at your choice of local restaurants, premier accommodations and a savings collection exclusively for our guests worth over $430. The summer crowds may be gone but there is still a lot happening on Maine’s Midcoast in the winter season. 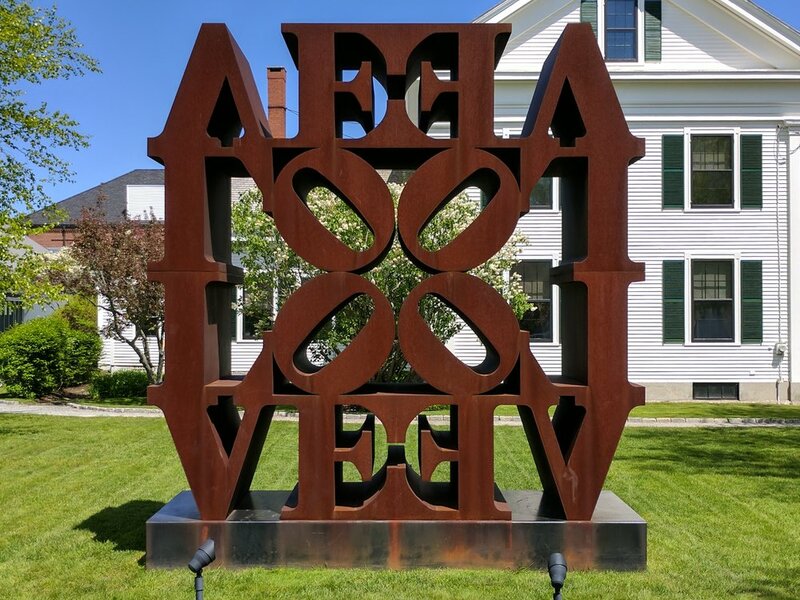 Enjoy the renowned museums, galleries and restaurants in the Rockland area during the quieter time of year with our two night winter version of the Savor the Arts of Midcoast Maine package. Kick off your holiday season with Rockland’s Festival of Lights and a stay at a historic inn. Rockland’s signature lobster trap Christmas tree is lit. Santa arrives by boat. The Light Parade ends with a bonfire and caroling. The Holiday House Tour featuring local buildings and Historic Inns of Rockland benefits the Rockland Public Library.